For external use only on minor burns, scalds and sunburn. 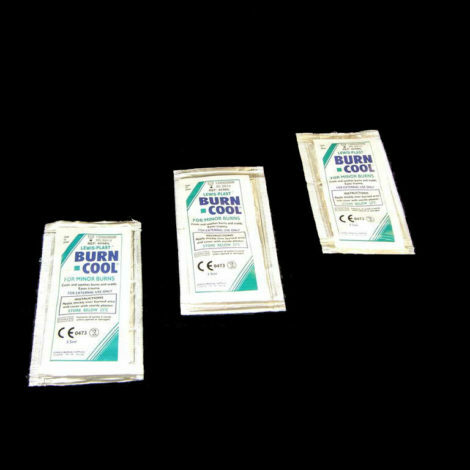 Cools and soothes burns and scalds and eases trauma. To be applied thickly over burned area. Do not rub the Jel in. Cover burn with a sterile dressing if required.